More recently, Mr Hammond created unwelcome headlines when he referred in an interview to the EU’s Brexit negotiators as ‘the enemy’ – a remark he subsequently described as ‘a poor choice of words’. This Budget Report was prepared immediately after the Chancellor’s Budget Statement based on official press releases and supporting documentation. 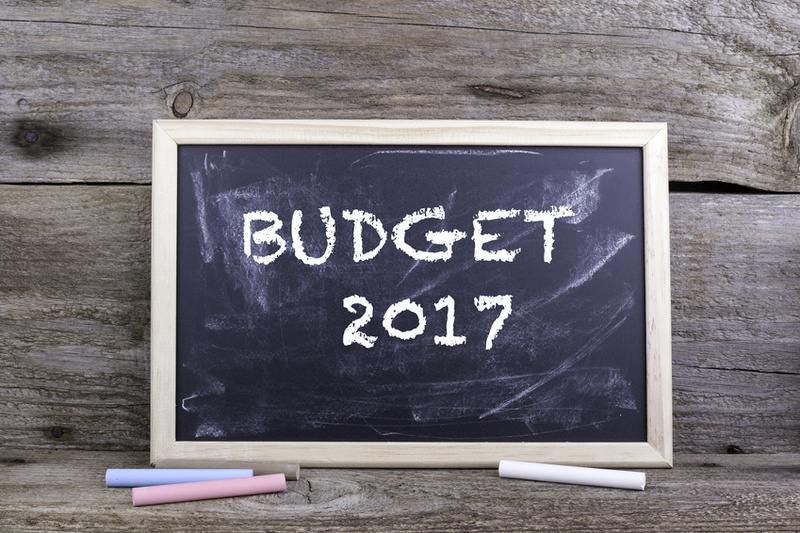 The Budget proposals are subject to amendment before the Finance Act receives Royal Assent. This Report is for guidance only, and professional advice should be obtained before acting on any information contained herein. No responsibility can be accepted by the publishers or the distributors for loss occasioned to any person as a result of action taken or refrained from in consequence of the contents of this publication.